Plotly powers beautiful, interactive graphs and dashboards on the first ever data science platform. Plotly combines familiar social features like sharing, commenting, and a Graph Feed with powerful tools for statistics, visualization, and data exploration. 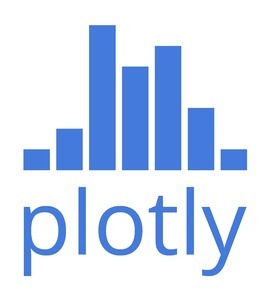 Plotly has a free online platform and Plotly Enterprise for on-premise use. Anyone can use Plotly without downloading or installing anything, making it easy to use and share. Plotly was featured in a VatorNews article: "Daily funding roundup - June 3, 2015"